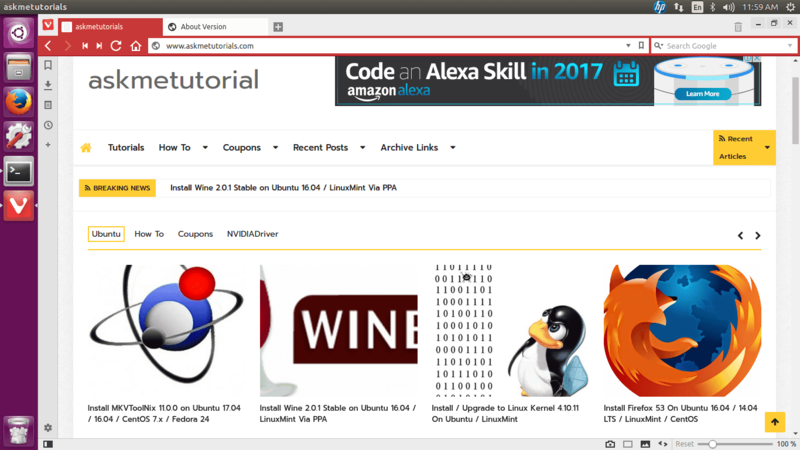 Vivaldi is a web browser based on open source chromium project and it is available for windows, Linux and MacOSX. Add Ecosia as a pre-installed search engine. Allow changing placement of extension buttons on address bar. Add “Filter by Site” to panel. Add “Removed Web Panels” to the context menu to access previously removed web panels.